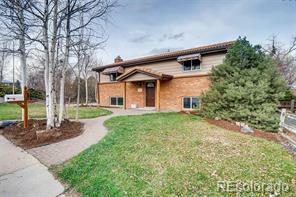 Highly sought after, updated, south facing custom ranch home with unobstructed mountain views from EVERY north facing window! 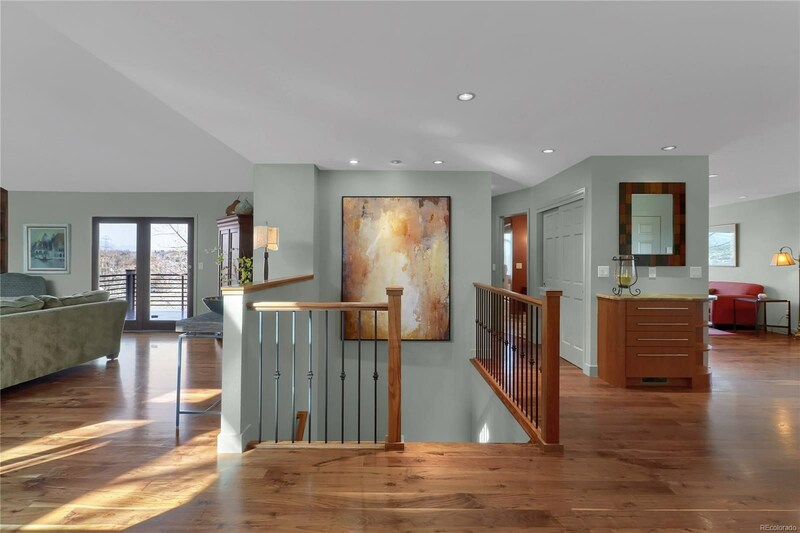 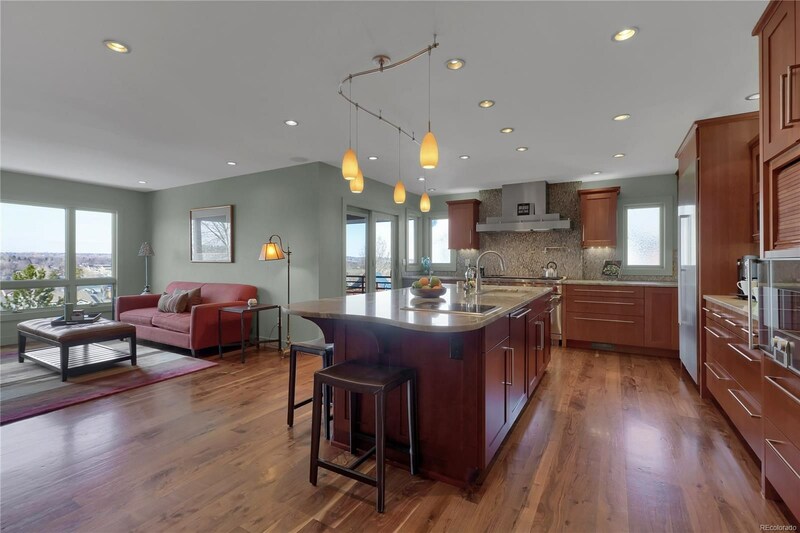 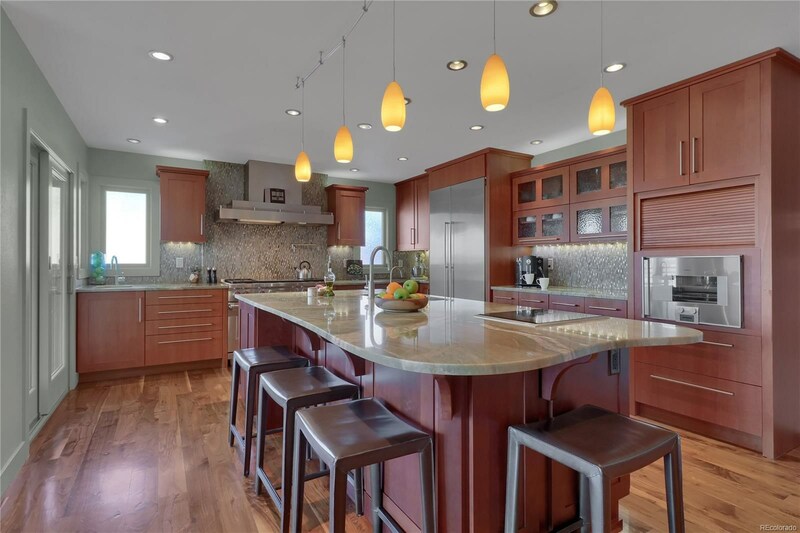 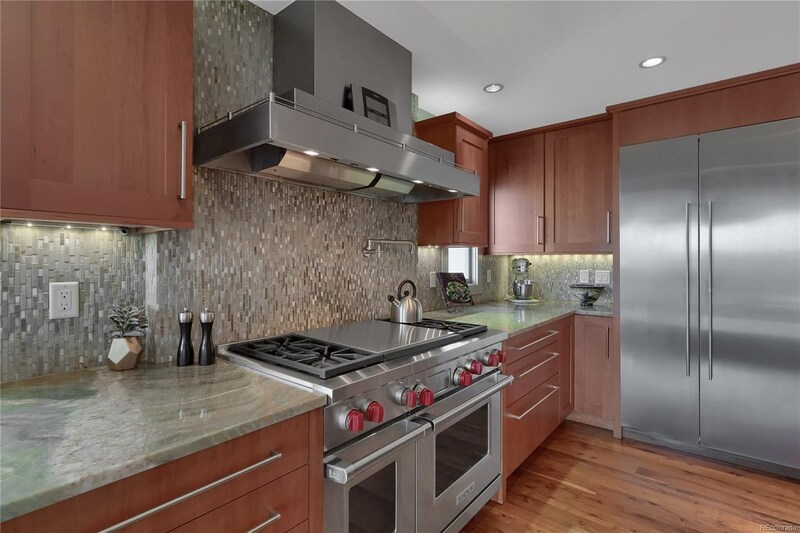 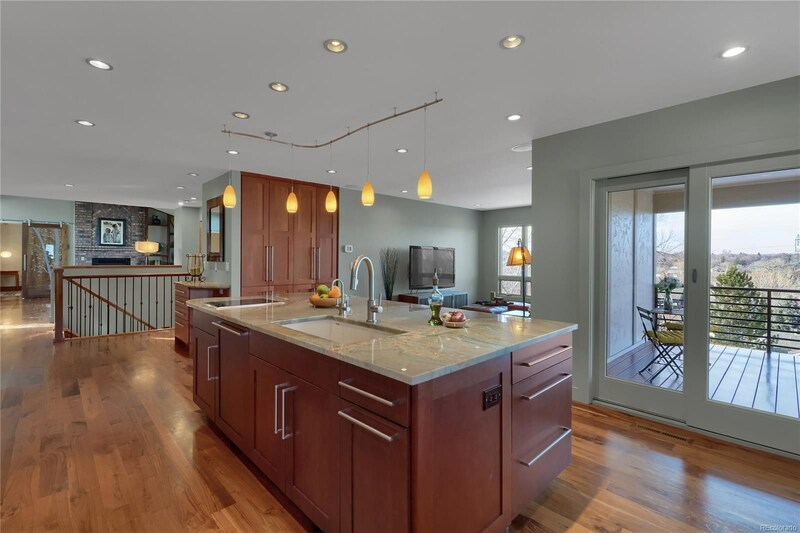 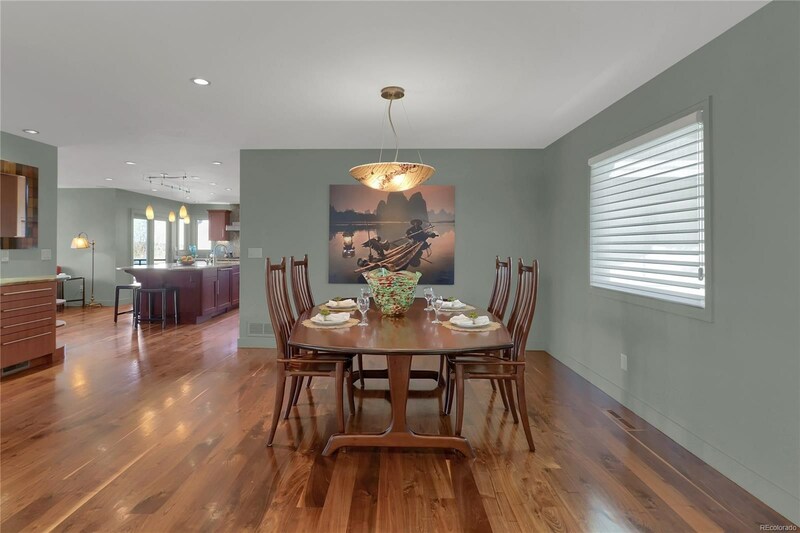 Upgrades galore with a high-end, gourmet kitchen offering prep sink, large island with ample storage and Induction cooktop, top of the line appliances including dual ovens, oversized griddle and integrated Steam oven with plumbed water. 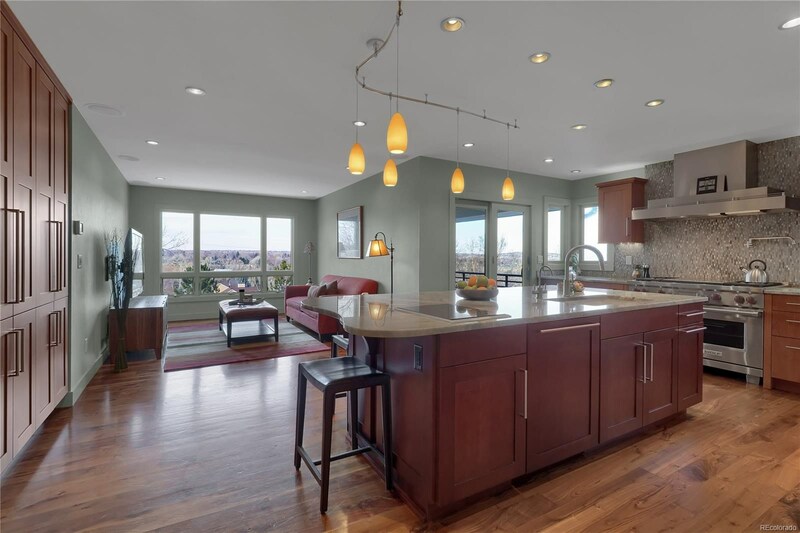 Feel as if you're in a spa when you walk into the 5 piece master bathroom...heated floors and shower bench, stand alone tub with views of the Flatirons and custom 'his and hers' closet systems. 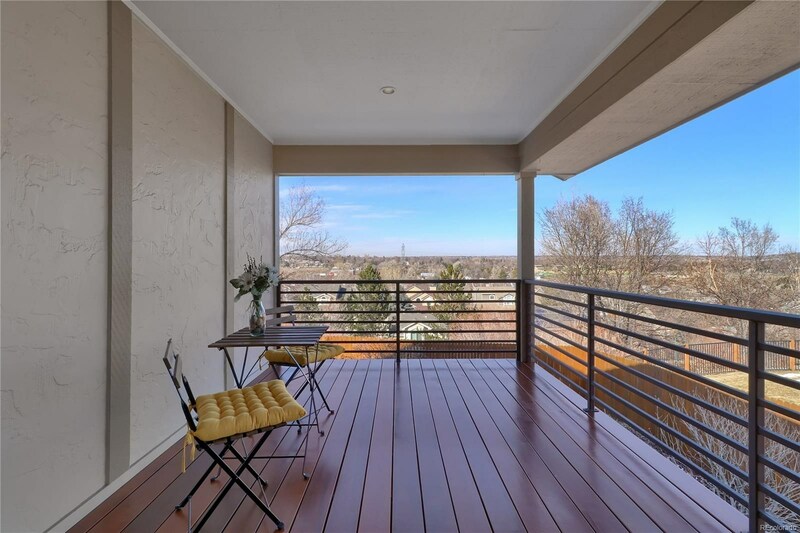 Two gorgeous tigerwood decks with powder coated metal railing. 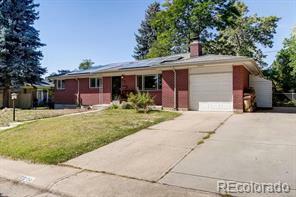 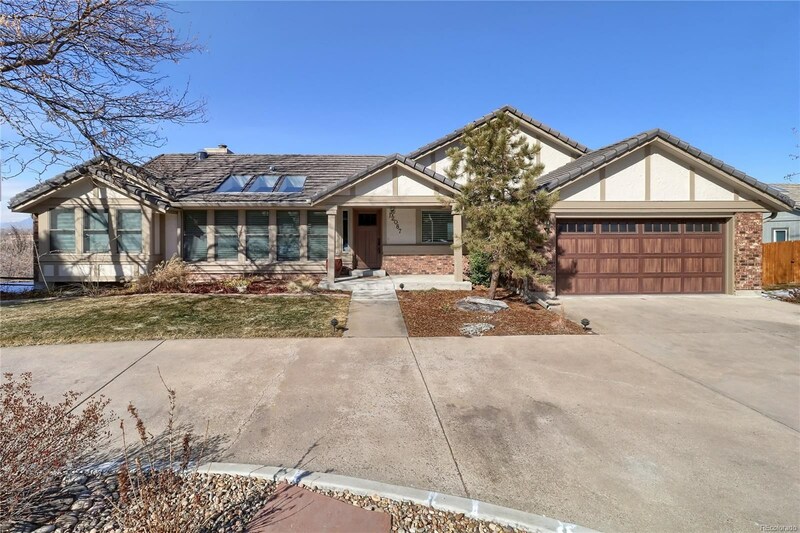 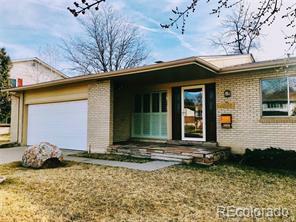 Located in the Rainbow Ridge subdivision that shares a community swimming pool and tennis courts, this home is 1/4 mile away from RTD's new G-Line and less than 1 mile from I-70 for easy access to Downtown, DIA and the mountains. 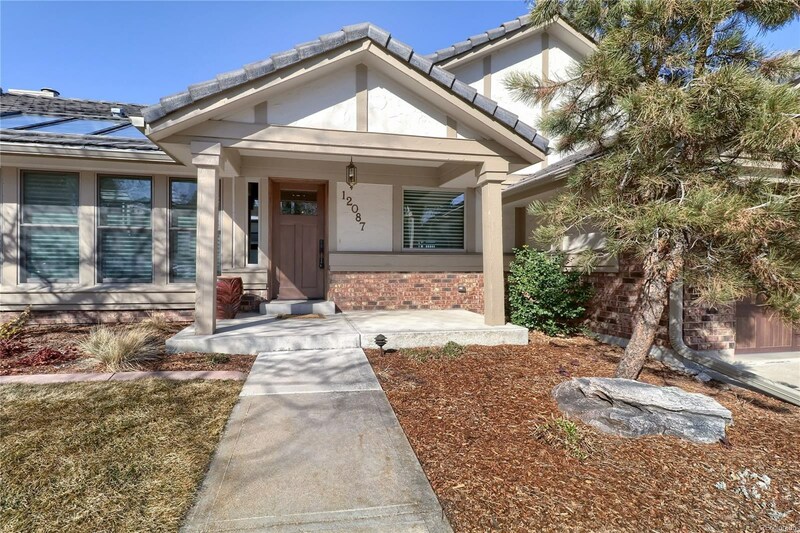 Just minutes to Olde Town Arvada allowing you to enjoy the fabulous restaurants, shops and amenities that Olde Town has to offer.